A Yoga Game: What Do You Want Under the Tree? I’m extending Christmas just a little longer to play a game with you. Imagine if for Christmas we could ask for presents, but we could also ask for other things, things that are less tangible. What if we could ask for a virtue or a quality from Santa? What if we could wake up and find happiness, faith, or love under the tree? What would kids ask for then? What would you ask for? 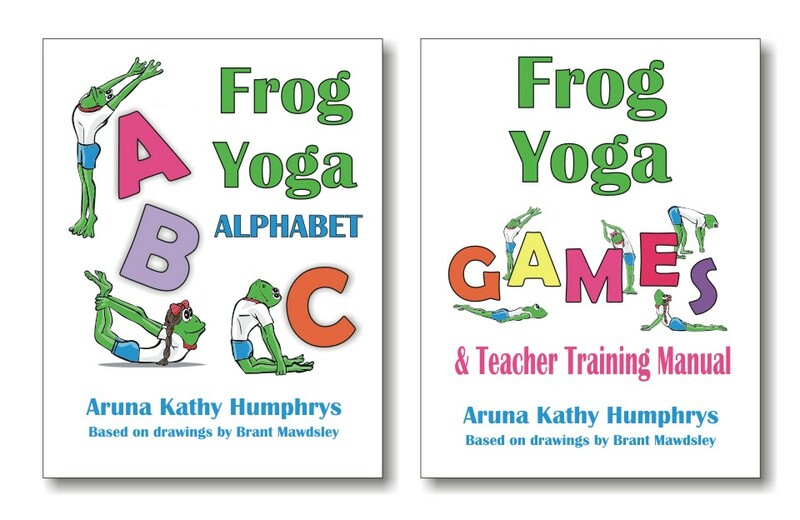 In my kids yoga classes sometimes I play a little game when the kids line up at the end of class. I ask everyone the same question and each child answers before they line up. Usually it’s a question they can give a short answer to that lets me get to know each child a little better. What present do you want that isn’t a thing? But some answers surprised me from this group of six, seven, and eight year old kids. For instance, one girl said she would like herself for a present. She really likes her life! One girl just wanted to be out of school – freedom. Then there was one boy who came up and told me softly, “I want INVISIBLE toys!” He found a loophole for the question. I guess what he really wants is what we all could use a little more of – IMAGINATION. My teacher, Tulshi Sen (listen to his talks here) describes invisible as IN-visible, visible on the INSIDE, not on the outside. Our personal Vision, our Imagination, is invisible. Imagination is visible within before it is visible on the outside. Everything is first created within before it exist outside. This year my choice of gift that isn’t a thing is going to be the same as the last boy. I want the Invisible gift, Imagination, to help me see what I want inside clearly before it becomes visible outside. Questions like these are a fun way to get to know the kids you care about a little better. What do you think? What do you want this year? What present do you want that isn’t a thing? Love this idea! And great to bring it to their attention during the age of electronics! What a great idea! I am going to use this with my own kids and the kids I host for a playdate this month. It’s amazing how kids can come up with intangible ideas like this – I know sometimes I underestimate their ability to do so. Lovely – this is truly the meaning of the season. Out of the mouths of babes. what an awesome exercise? what were the ages of the kids here? my present would be full health and wellness for myself. Hi Clare – the kids were 6, 7, and 8 years old, both boys and girls. They were old enough to appreciate the things they asked for. I hope you get full health and wellness for yourself too! Without it, it’s hard to want anything else.